ROCKY MOUNT STORE NOW OPEN! GET AMAZING DEALS FOR EVERY ROOM! 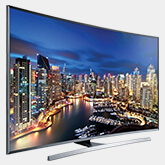 Save big on furniture, mattresses, appliances, TVs, home theater systems, computers and more. The Rocky Mount, North Carolina Store Is Now Open! The new Conn’s HomePlus store in Rocky Mount, North Carolina is now open! 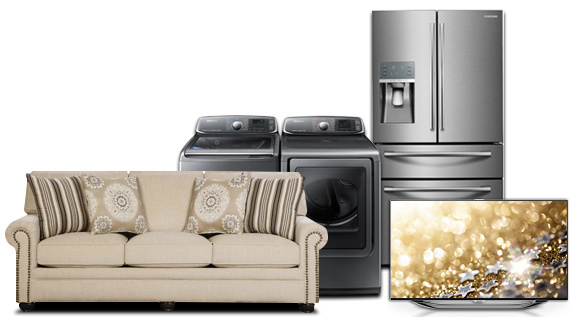 Get awesome deals on everything you need to make your home more inviting, including furniture, mattresses, appliances, TVs, electronics and more.